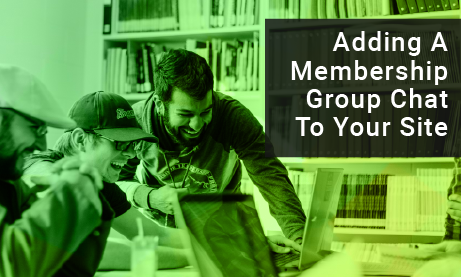 Is it time for you to add a membership group chat to your website? What are the factors you need to consider when you want to add a membership group chat and what will be the overall benefits? Here, we will analyze those factors and benefits so buckle up and enjoy the ride! Of course, before adding a membership chat, you need to know the factors that will help you succeed. Here are some of them that you need to consider. Subscription – Check the numbers of your audience that’s subscribed to you or your newsletter. Try to check their interest in adding a membership chat. If it’s positive, then good. Giving your audience a reason to be engaged is important for a successful site, and the loyal ones will become your first members. Sharing in social media – If your followers share or comment on your posts, it’s a sign of an engaged and active audience. If they spend the time to interact with you, you can take this as a sign that they will likely become members. Anticipate returns – The rule is as follows: you don’t need a lot of members; you just need positive ROI. For example, if 10 members are there for the first month and only one opts out of the membership, then you’ll still have a positive ROI. There is a big percent that your current members will recruit others, so as long as your gain is higher than your loss, you’re membership group chat will be fine. Other income streams – We’ve discussed other income streams for your website. 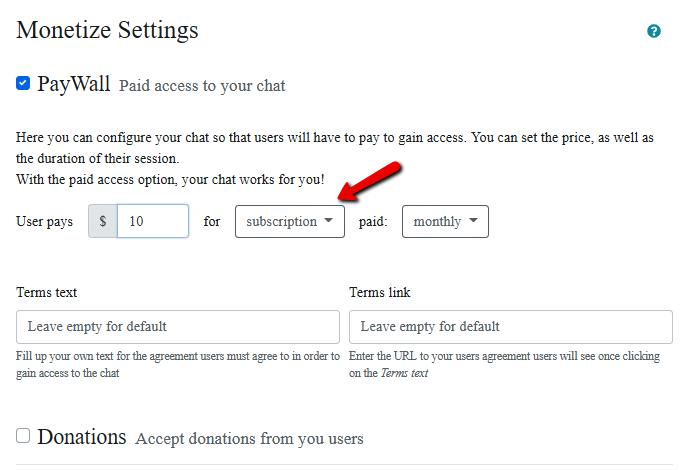 The RumbleTalk membership group chat is having a unique feature that allows you to charge an entrance fee. Now that we’ve tackled the factors needed, have you made your decision? If yes, let’s get to it! 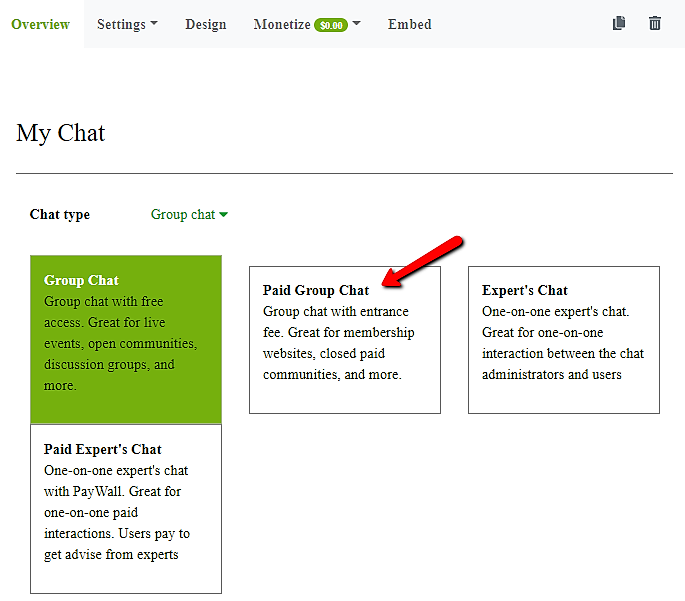 The road to membership chat in our chat service is easy! After knowing all the factors, we can now proceed on adding the actual membership chat. I’ll show you how to do it! It’s quick and easy. Just follow these steps. 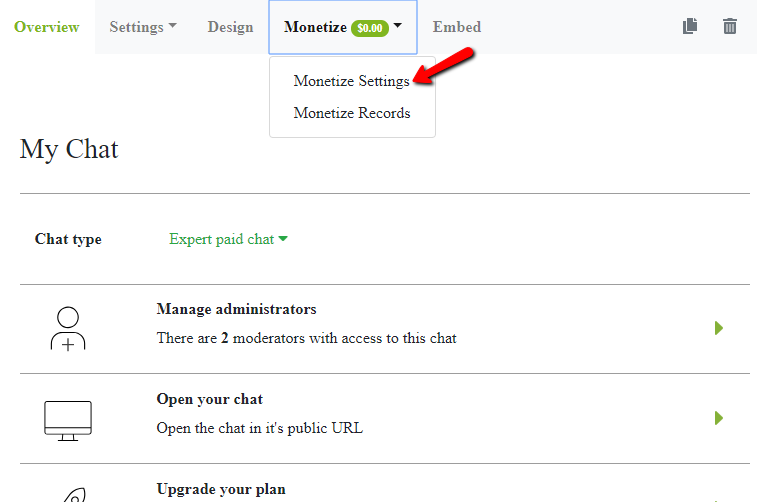 Now, to change membership fees, go to “Monetize Settings.” Change fees to whatever you think is the best for your site. Change from the entrance option to subscription, and choose from monthly or annually. It’s all up to you! You now have your own membership group chat! did I mention it is easy! After adding it to your website, what can it possibly do for you? Let’s look at its benefits in the next section. Going through all of those steps, it must have some benefits, right? Well, you wouldn’t add it in the first place if it didn’t! Let’s tackle the benefits one by one. You can create a loyal audience – This is not just about monetary value. This is about value exchange. “What is it?”, you ask? This means that you offer something in exchange for what they pay for. It could mean services, products, or content. As long as you keep your audience happy, they will likely do the work for you. For example, they will share your website, posts, comment on it, or even write about it. Because of social media’s position today, that’s very important. You create a team and a community. You can test your skills – If you’re an expert of a topic, you can boast it on the membership group chat. That’s its purpose, to give a reason why your followers should become a member. Then, you can showcase your knowledge and let your followers know that YOU’RE the expert. In turn, they’ll get awed by your authority and intelligence, leading to credibility and trust. You can boost your income – That’s your primary goal, right? Don’t be shy! It’s okay. We need to be compensated for what we do, especially if this is your means of living. A membership group chat can give you side to regular income, and from little to a lot of money. This depends on your structure and membership fees. We give you that freedom on our platform. 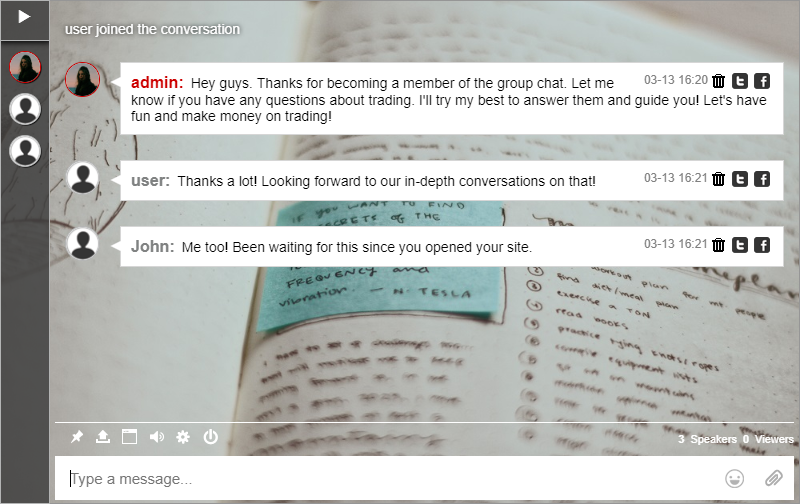 Now, you can add a membership group chat on your website. Why not try it out? Or if you’re still in doubt, try to check the factors we’ve tackled together and check if you’re doing it on your website. You can also use the benefits as your motivation to add a membership chat and be successful! Next postEasy Tool for Online Therapy and Online Counseling?